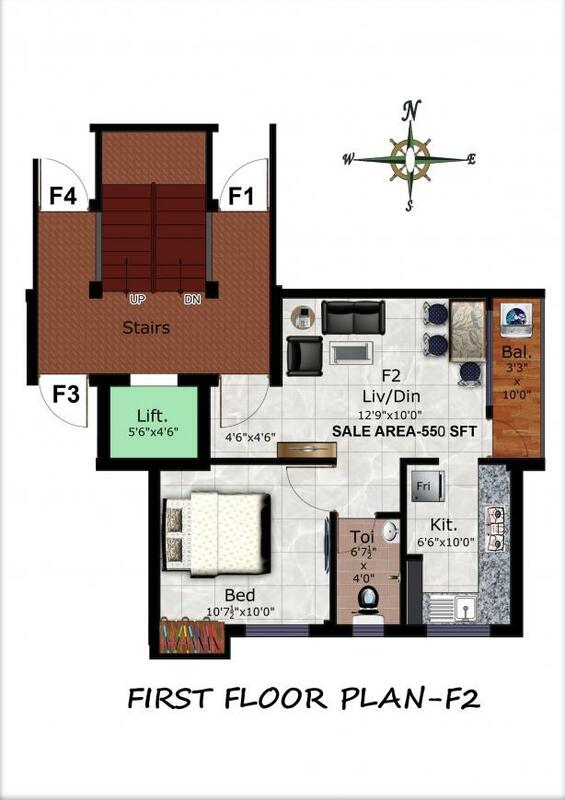 550.00 sqft. 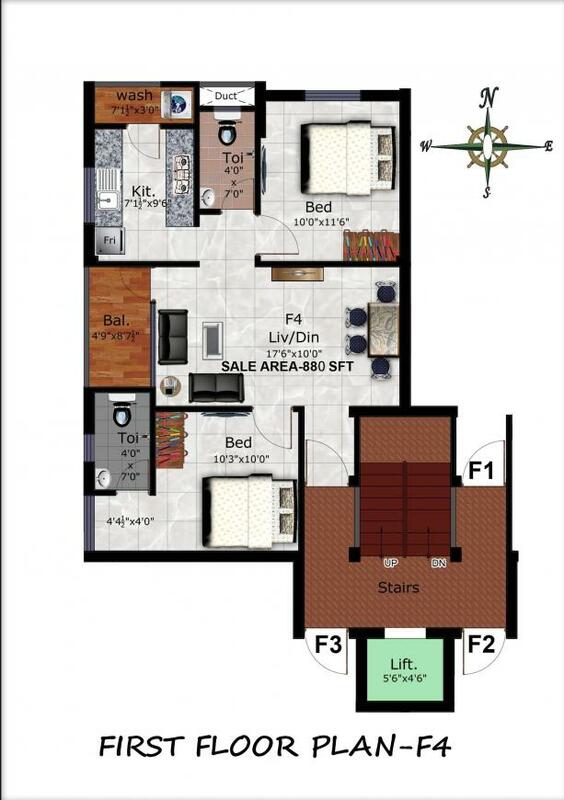 - 890.00 sqft. Delight comes up as a whole new world of abundance where you can be your best self. Refreshing and clean environ beholds you with a home that is surrounded by lush greenery. 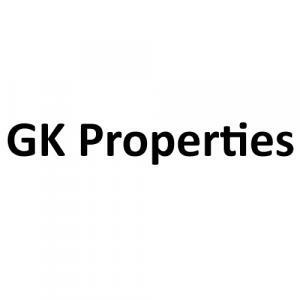 The development is architected by GK Properties and resides in Perungalathur, Chennai. 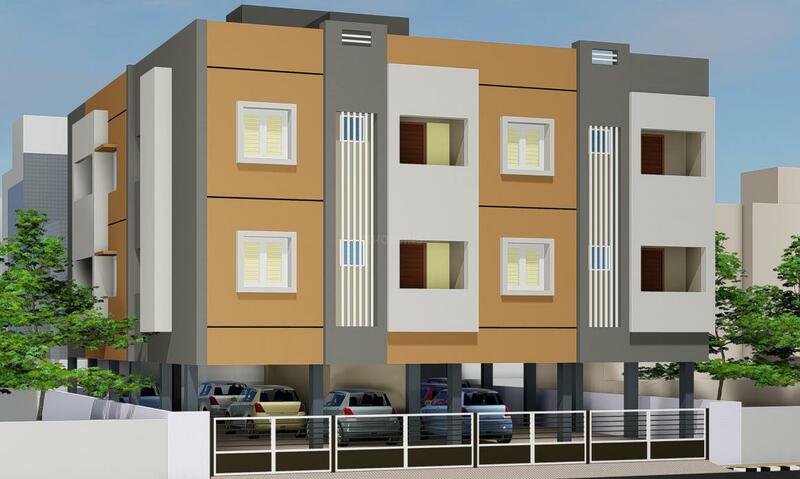 Perungalathur is a suburb located in south-west Chennai and comes under panchayat town in the Kancheepuram district. The area is dotted with reputed institutions, shopping centers and entertainment zones. Some of the schools located in the area are ABC Montessori School, Government Higher Secondary School, etc. Some good hospitals include Kasturi Hospital, N S Hospital, Arokia Hospital and Vasan Eye Care. Perungalathur is well-connected through road and rail. By road it offers good connectivity to industrial estates like Guindy, Paddapai, Maraimalai Nagar, etc. Tambaram bus stand and Irumpuliyur are two major bus stops located near Perungalathur. The International airport is 16 kilometers from here and the Tambaram railway junction offers good connectivity to places like Central, Chengalpattu and Kanchipuram.